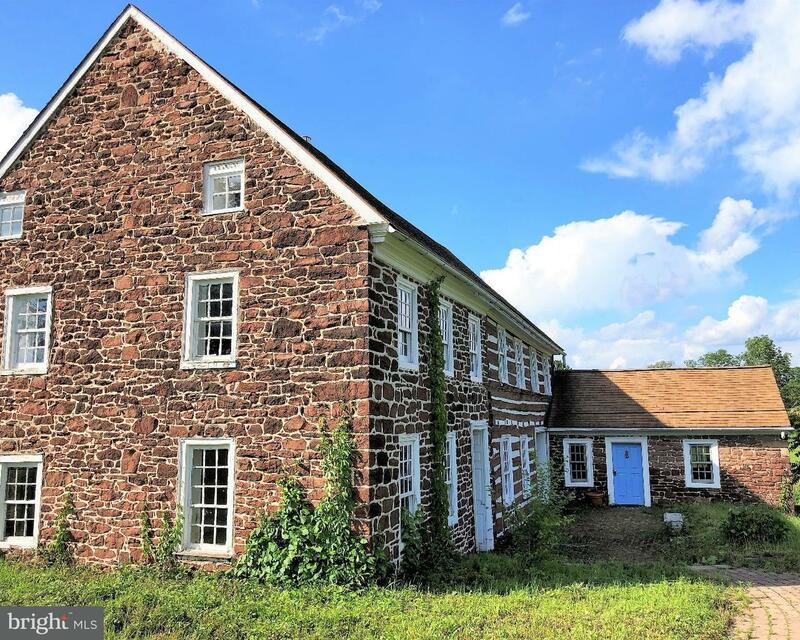 For those looking for something unique, you will love this converted barn. A perfect balance of… read more. Beautifully renovated and lovingly-maintained Cape Cod with modern upgrades on a quiet tree lin… read more. Gorgeous, Charming & Well-Built Stone Colonial on a corner property with tremendous curb appeal… read more. Liveable Handyman Special being offered below market value for a quick sale. Motivated seller.… read more. Inviting Brick Cape Cod is ready for its new owner! Nestled on a landscaped lot, this home feat… read more. Welcome to this 3 Bedroom, 2 Bath Single with 1 car Garage located on a quiet street in the des… read more. Gorgeous stone front ranch now available in the Rolling Green! Perched atop a grassy knoll on a… read more. Welcome to 244 Sedgewood Rd. 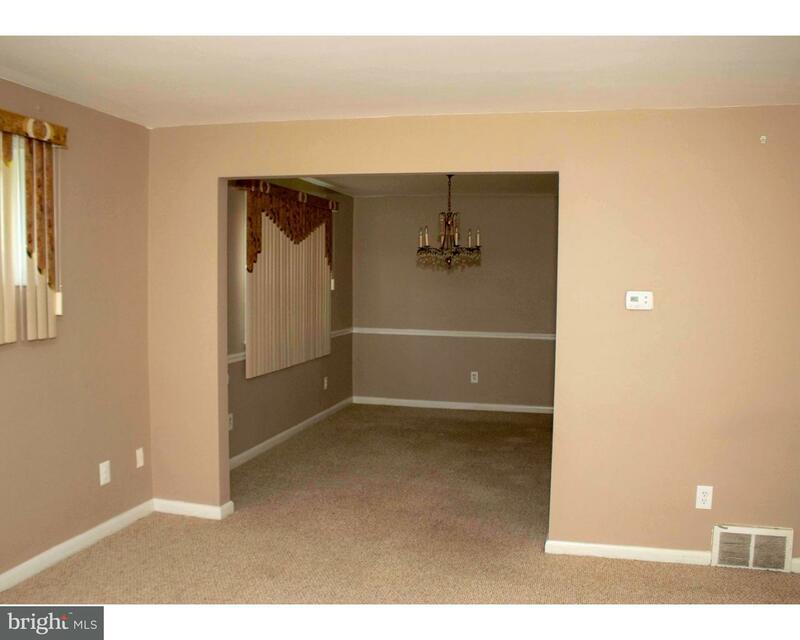 This is a well maintained and updated 3-4 bedroom 1 bathroom home … read more. Rarely offered 4 bedroom, 2 bath home located in Springfield Township! The moment you come thro… read more. Lovely 2 Bedroom apartment, with One (1) bathroom, Situated on a lovely Street, quiet and resid… read more. Located on a quiet, treelined street in popular Wyndmoor this lovely stone colonial is waiting … read more. We are proud to present this completely renovated 4 bedroom 2 1/2 bath house located on a quiet… read more. Located in Oreland section of Springfield Township Montgomery county. Well sought out School Di… read more. Home sweet home! Oh and how sweet it is! 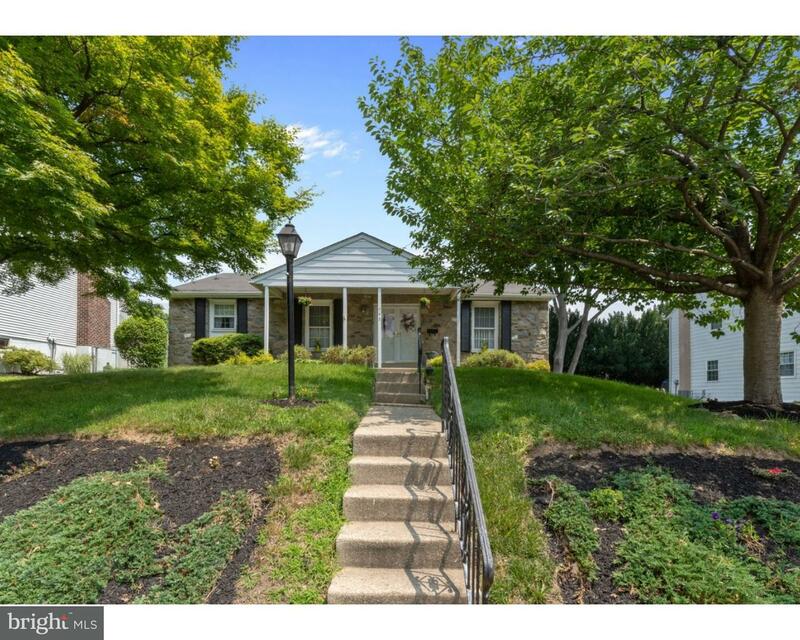 Welcome to this well maintained Colonial home in des… read more. AVAILABLE for immediate rental… This 3 Bedroom 1 bath Ranch with garage is located in a desir… read more. 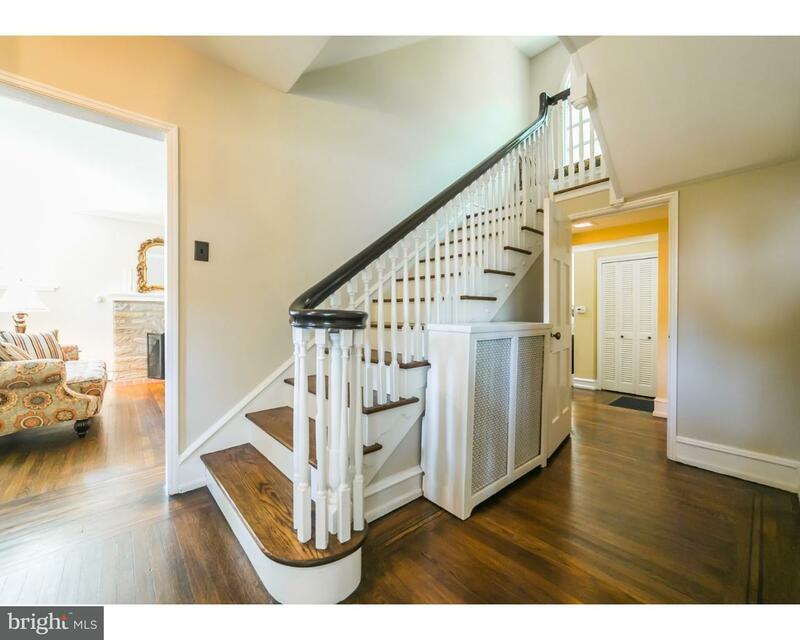 Do not miss this updated 1930 Center Hall Colonial in charming Old Wyndmoor! This 2935 sq. ft. … read more. Wow! All new stainless steel kitchen appliances! Welcome home to this lovingly maintained, bi-l… read more. Newly renovated 3 bedroom 2 bathroom home in the heart of Springfield Township. First floor fe… read more. 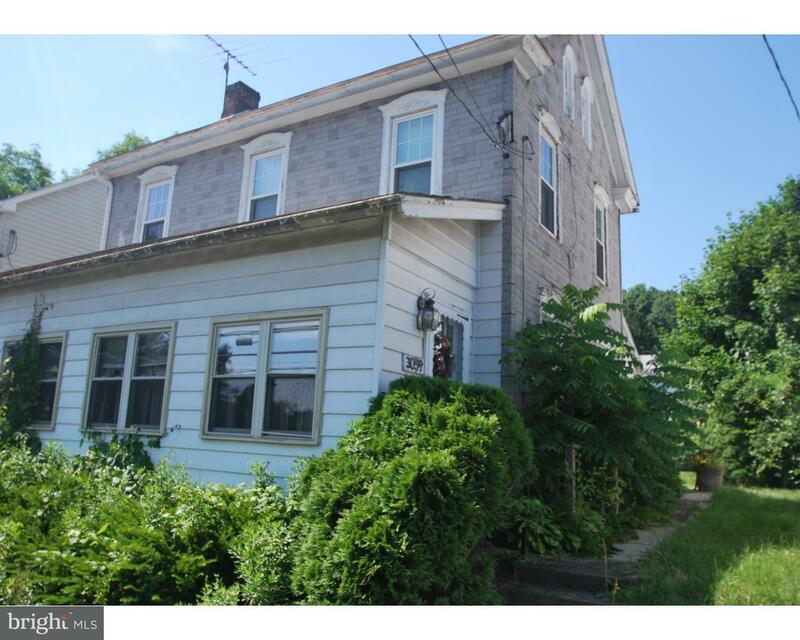 Well Maintained Multi Level Split on a quiet street in Springfield TWP , Three Bed Rooms 2.5 Ba… read more. Business For SALE.First time offered as owner is retiring. This is an exceptional opportunity t… read more. 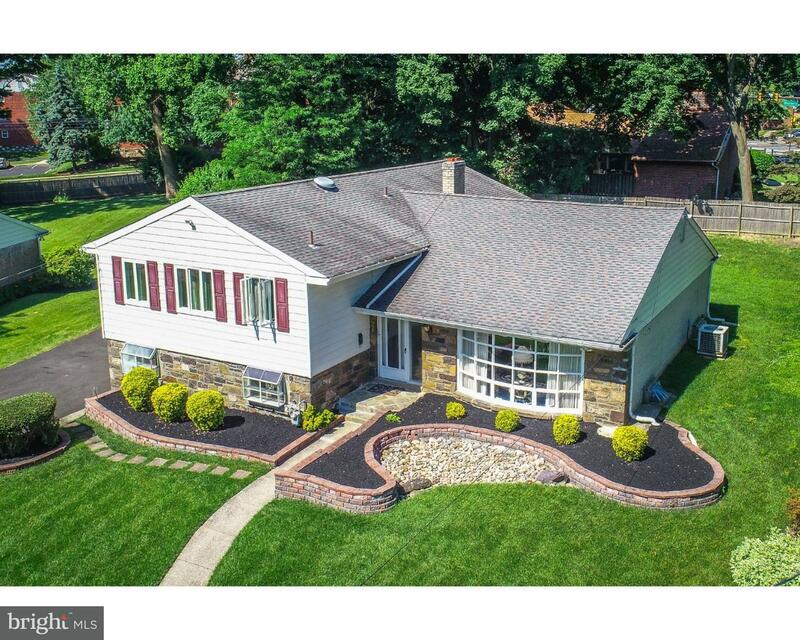 Absolutely Stunning Property Now Being Offered in Palisades School District! Over 14 Acres (Act… read more. Welcome to 430 Collins Drive! 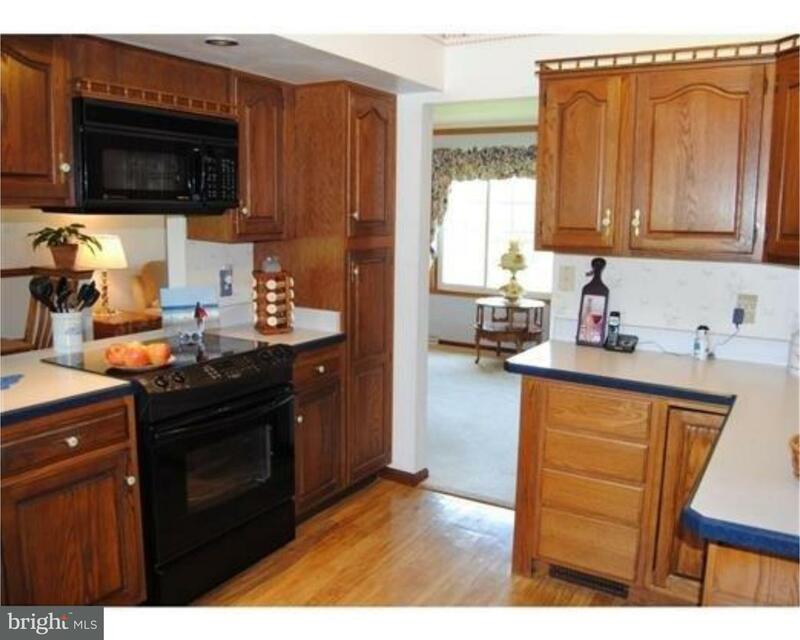 This beautiful 3 BDRM 2 bath brick rancher is conveniently locat… read more. Stunning Tudor style home with in ground pool and great entertaining spaces both inside and out… read more. Pristine 2-story Brick Colonial, set on one of Springfield’s prettiest streets. A perfect neigh… read more. Sold AS-IS. Home contains some replacement windows. Replaced boiler. Plenty of possibilities… read more. Welcome to this lovely “farm house”! This property features 2 spacious bedrooms, a in ground sw… read more. Stately brick twin in historic Flourtown. Just across the street. Fort Washington State Park Fl… read more. Welcome Home to Convenient Living in Beautiful Springfield Township! ; Clean Stone and Vinyl Sid… read more. 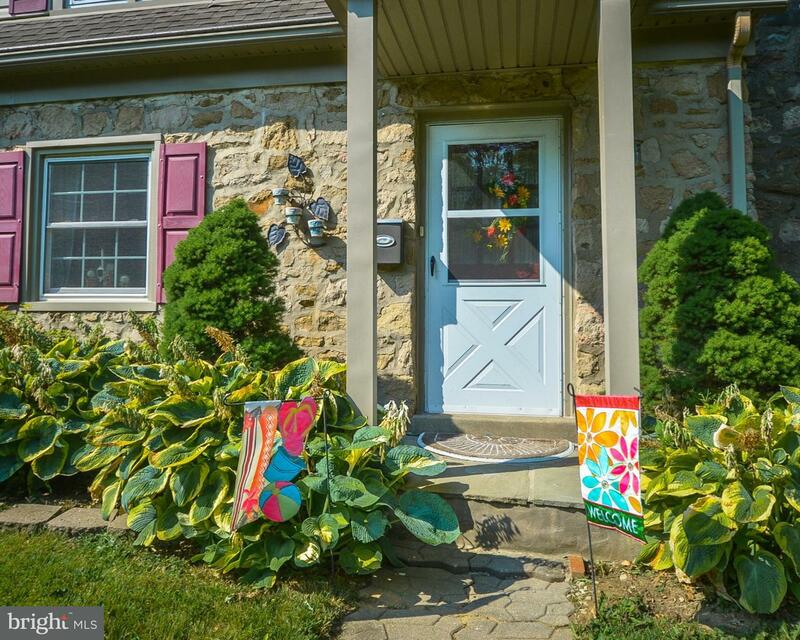 Welcome home to this charming 3 bedroom, 2 full bathroom ranch in Springfield Township. This ho… read more. Gorgeous stone manor now available in Springfield Township. 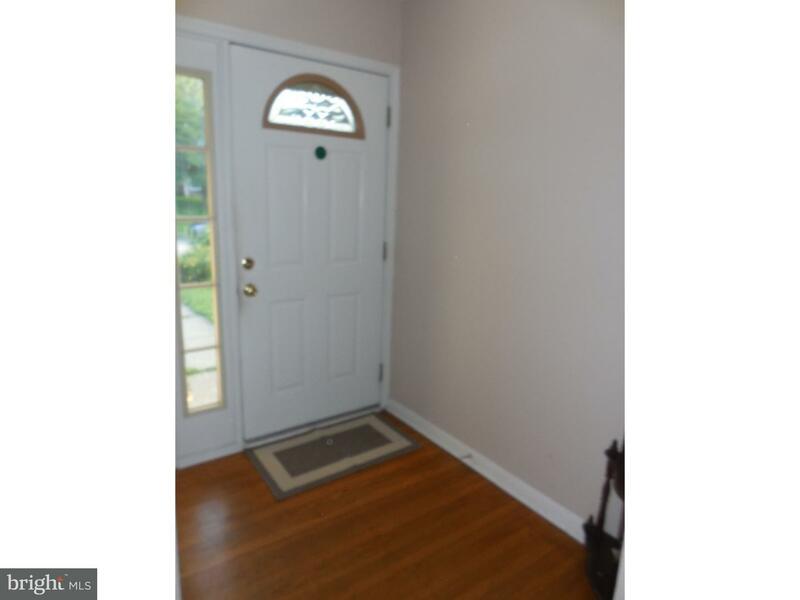 This property offers fantastic curb… read more.